Have you purchased your Viking Night Tickets yet? Have you purchased your Viking Night Tickets yet? Beat the lines and purchase your tickets now via the Webstore. 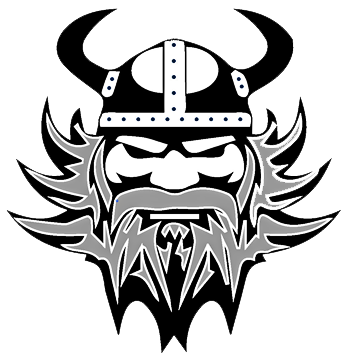 Viking Night is on October 5 from 5-8 pm! This family-friendly event will be an evening full of music, performances by our Symphonic band and drama, carnival games, shopping, psychic readings, Inflatables by Plan-It Interactive and an assortment of foods. You won’t want to miss out on this fun event! One of the fun things we are doing that evening is hosting psychic readings….are you ready to see into your future? If you would like to sign up for a reading please contact Elaina at elainahk11@yahoo.com! The slot times fill fast!!! Each reading is $20 for 15 minutes and cash only! Last reading will take place at 7:45. Kiddos 3 and under are free! *A Plan-It Waiver must be signed by a parent in order for your child to receive their Inflatable Wristbands.